Parents are the safety net for kids, and this is especially true when they’re stuck in a situation which makes them feel uncomfortable, overwhelmed and out of place. We live in a time when we hear that kids need to do hard things and face challenges on their own, but these situations where adults and others make you child uncomfortable are the exception to the rule. Know how to read the signs and zero in on your child’s body language and they need you to pull them to safety. Children react to a slew of situations in different ways because of their unique temperaments and personality. 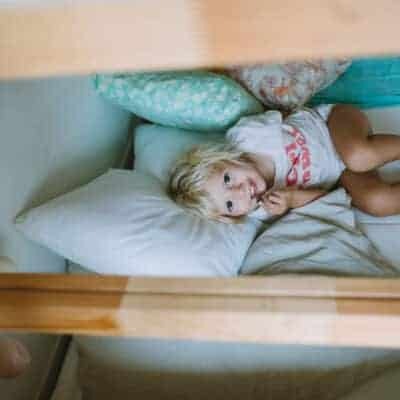 One child may feel right at home being surrounded by a large group and comfortable “hamming it up” for attention and a crowd of laughs while another kid stays away, closes up and is uncomfortable with attention and a bunch of eyes watching him. My twins are a prime example of this. They are being raised in the same home, in the same way, at the same time, but are like yin and yang to each other in social situations. My daughter is shy and uncomfortable with large groups until she has time to adjust, but she would never want to be the center of attention and can easily gets embarrassed to the point of tears. My son is more comfortable in groups, has no problem speaking up and taking charge, and will get defensive and angry if someone is poking fun of him. I know the signs of when both of them are angry, upset, or embarrassed and when it’s appropriate to intervene. 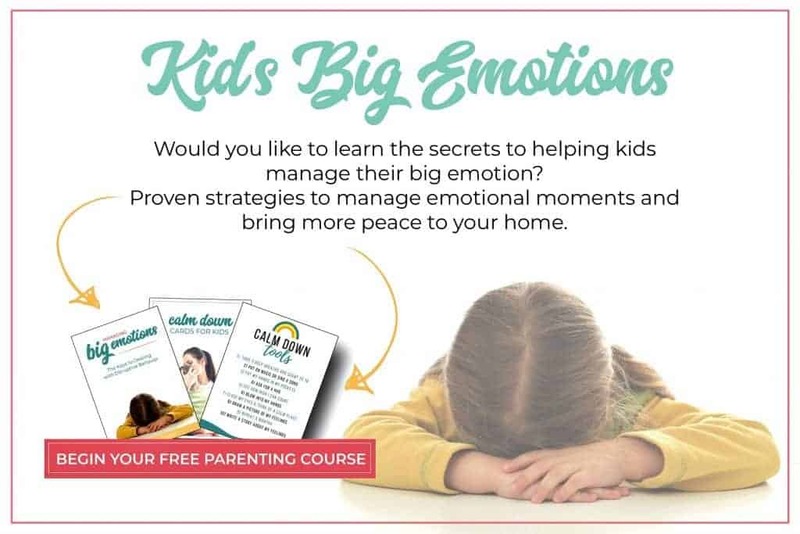 When a situation and environment becomes too much, there will be little tell-tale cracks in a child’s physical appearance and emotional signs to alert parents to their true feelings of discomfort, anxiety, anger, fear and embarrassment. 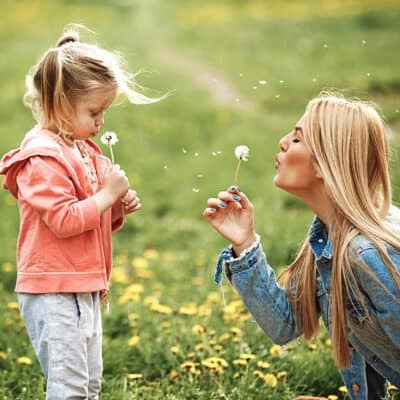 Parents know their own child best and by observing body language when you are someplace new, with others, or kids are playing, you’ll spot the shift in their physical and emotional state. 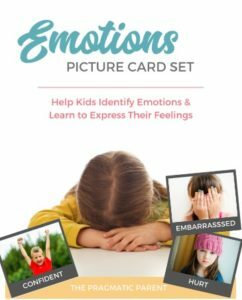 Children have a hard time using descriptive words to explain their feelings – especially in youngsters who don’t know how to describe what they feel just yet – reading body language is the only means of proof you have to go off of. There are scenarios when “rescuing” your child isn’t necessary and they’ll be able to work it out on their own. For example, if your child is having a small disagreement with a friend, and the squabble is not physical, then chances are they will probably work it out between themselves without the intervention of a parent. Helicoptering over your childand stepping in at every sign of discomfort isn’t what we’re talking about here. 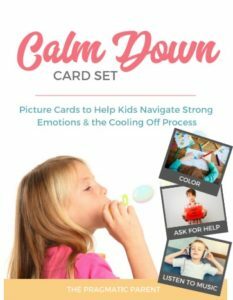 Children need opportunities to be uncomfortable to learn to communicate their feelings and find peaceful resolutions, but often overwhelming situations involve adults who are not apt at spotting the signals your child’s body language is sending. Watch for signs to know when it’s an appropriate time to step-in, and when it’s not. Example: It may be a scenario where you are at a function and your baby daughter is being picked up and passed around but she keeps swiveling her head looking for her Mom and reaching her arms out for you. She does not look comfortable and is fussing more than normal, but the people who are holding her are oblivious to her feelings. This is an appropriate time to step in and gently take your baby out of their arms so she can calm down, relax and enjoy her surroundings without feeling distressed. Example: You are at Thanksgiving with family and several adults are teasing your son in what seems like a joking manner. Your son’s body language shows that he’s uncomfortable being the center of attention and while he may be acting tough, his feelings are getting hurt. His smile doesn’t quite reach his eyes and he seems to be biting back tears. His arms are crossed over his body and he is only half-laughing. The adults around him are oblivious to his emotion state but as his Mom you can tell he’s crumbling under the attention and joking made at his expense. This is an appropriate situation for a parent to step in, pull your son away from the adults, but also to point out that he is uncomfortable with the jesting so they know a boundary was crossed. Example: At a playdate, your son is in the midst of a game of rough-housing that has gone too far. The fun stopped and now he’s acting aggressively and getting upset because the play became too physical and he felt ganged-up on. When other children’s parents don’t see the playing pushed the boundaries of appropriate, this is a good time to intervene and either suggest a new game, or remind all the kids to play in a less physical, but nice and fun way or the game will be over. Sometimes children need an advocate because they can’t verbalize or speak up for themselves and that’s where parents should step in on their behalf. Your children may not be at an age where they can verbalize what they want and don’t want. This is most often the situation in babies and young toddlers. But also, in older children, they could feel uncomfortable sticking up for themselves, expressing their feelings, or feel out of place saying “no” to an adult. It may be a situation where they don’t know the other people very well or your children who have great manner, are afraid of being disrespectful to adults if they say when enough is enough. Babies and Toddlers can’t speak for themselves; they can’t tell you or other adults that they’re uncomfortable, but there are other ways they’re trying to tell you. 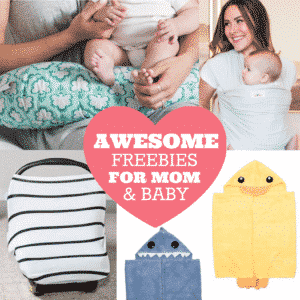 Overwhelmed babies will cry, fuss, squirm and reach for Mom or Dad. Babies may not want to be held, take pictures or receive kisses, especially with people they don’t see often or are unfamiliar with, are pushing into their area of space. Even while they’re small, children have the right to turn away from, and even reject these sources of affection. 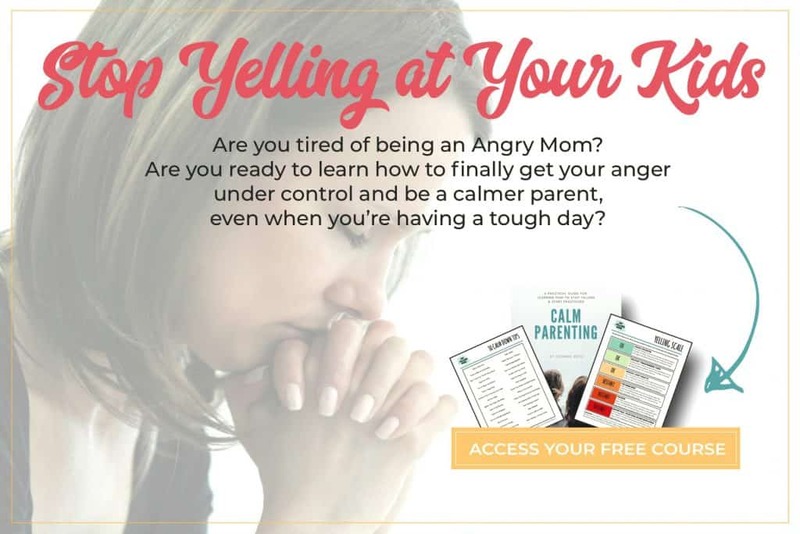 Behavior to pay attention to; squirming to get away, pushing the person away, turning their head in the other direction from affection, arching backs, reaching for a parent, shaking their head no, swatting hands or people, fussing and of course, crying. 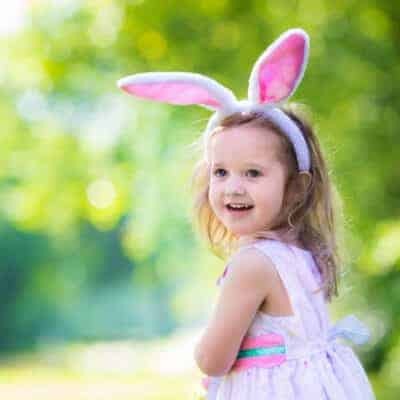 If there comes a time where joking escalates to one-sided teasing and hurtful jesting is directed towards your child, or another child, it’s absolutely time for an adult to intervene. Sometimes adults make jesting comments towards a child and a child might not pick up on the humor. Dry, sarcastic and witting humor can fly right over the head of a kid (and some parents) and they can take it quite literally. Being in the spotlight of a joke can be painful and hurtful. One-sided humor directed at a child, especially from an adult, isn’t acceptable and shouldn’t be permitted to continue. Gently lead your child away from this person(s) and explain what the adult is doing and that it is not OK treatment. Set a boundary with the adult as well that this behavior is not acceptable for a child. When the fun has stopped and playtime gets too rowdy – play fighting, hitting, hurting, tickling, practicing karate moves and wrestling – and the line from fun to being hurt (feelings and bodily) is crossed, this is when you know it’s time to step in. Tears, becoming physically reactive and using angry language are signs that it’s time to break up the game. If an adult is in the middle of rough housing – such as wrestling, or tickling – ask the adult to stop playing in a way that is no longer fun. Make a suggestion to do something less physical that won’t elicit any hurt feelings, being scared or uncomfortable. Rough play isn’t limited to wrestling, this also includes babies who are being thrown in the air, passed around, swing around or bounced when they’re uncomfortable or it has gone on too long. It can become a tricky situation when a family member wants a kiss or a hug and won’t stop pushing requests for affection or continues even when the child says “no” or is pushing them away. Forced affection just because “it’s grandma” or Dad is feeling dejected because Mom is the “on demand parent as of late,” doesn’t matter. Forced affection is not Ok. Ever. You may feel obligated to make your child respond with a hug or a kiss because Grandma lives out of town and only visits once in a while, but personal space and building body awareness starts even with babies. 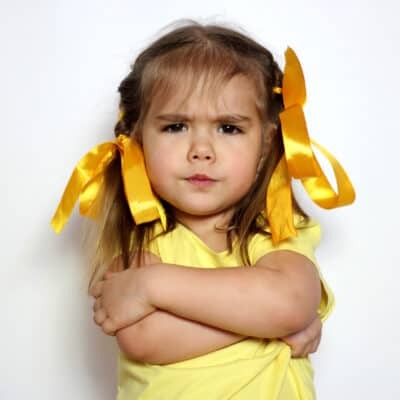 Children learn that their own feelings of being uncomfortable are unimportant when adults disregard a child’s feelings and physical boundaries. Instead, consider teaching your children that it is their choice to give hugs, kisses and affection and respect their choice even if it makes other adults or family uncomfortable or upset. Regardless if the choice is Yes or No, children are in charge of their own bodies and this is a hard rule. 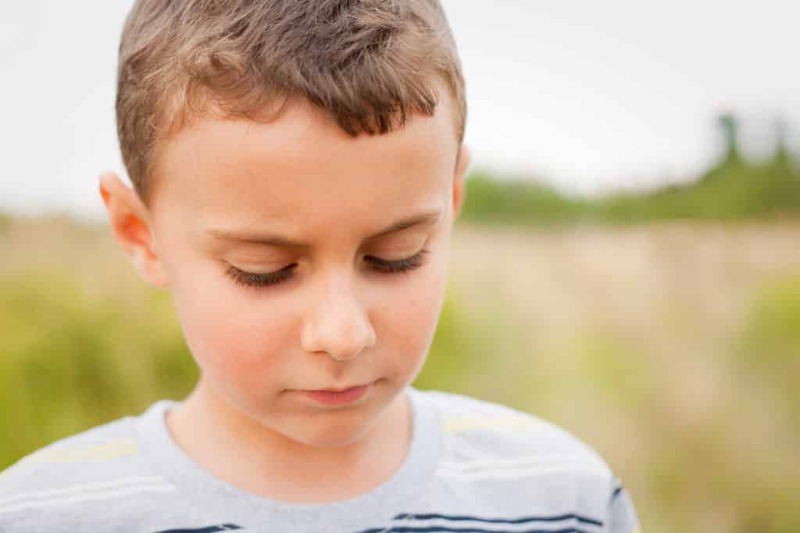 Learn more about teaching the importance of body autonomy and the lasting effects of children learning to trust their inner voice. I know that the window for taking pictures of kids lasts for about 3 seconds every time I ask my children to pose for a couple snaps. I take a lot of pictures of them but after about the 10th photo, their smiles aren’t as bright, they’re squirming and itching to get back to playing. I can see the change on their faces and in their body language but others don’t as easily recognize the subtle signs. We see this a lot with grandparents and relatives who are always pulling out their camera phones and asking the kids to take pictures for what feels like forever to them. My kids have asked me to not take so many pictures, and have asked us to tell relatives not snap so many pictures, which can be an awkward conversation to have. Some children love to pose for pictures all day long, but if you have children like mine who only enjoy this n small doses, we need to respect their feelings as well. Asking others not to take pictures as frequently is a tough conversation to have. Trust me, I’ve been in your shoes. A subtle, “Ok, that’s enough,” from a parent while telling the kids it’s OK to go back to playing or gently pulling them out of the camera frame, can be subtle but stern enough for everyone to get the message. 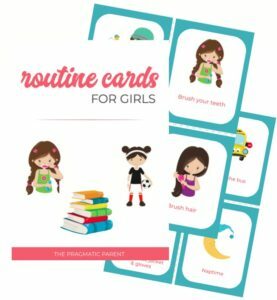 Each family has their own set of rules that they abide by – no hitting, no running in the house, no soda, ask permission to do things, wash your hands before dinner, etc. Sometimes other children and adults don’t know these rules or have different rules in their own house. They may not know they’ve breaking a rule when they’re with your children, and it can be a simple fix like explaining your rules and asking everyone respect them. Other times, people already know your rules and choose to disobey them anyways. Your children may be coerced into breaking the rules or included in bending the rules even when they know its wrong. This is where a parent can intervene. Breaking a hard rule is wrong, but if a child is coerced by an adult or friend, your kid may feel more apt to go along with it. We all have family rules in place because of our values, for safety, dietary restrictions and other important reasons. Parents set rules and groundwork for their children and other people need to respect these choices, even if they don’t agree with them. Otherwise, they’re putting your children in precarious situation with the temptation to make a bad choice. Children’s emotional and physical boundaries must always be a priority, and of course, respected. 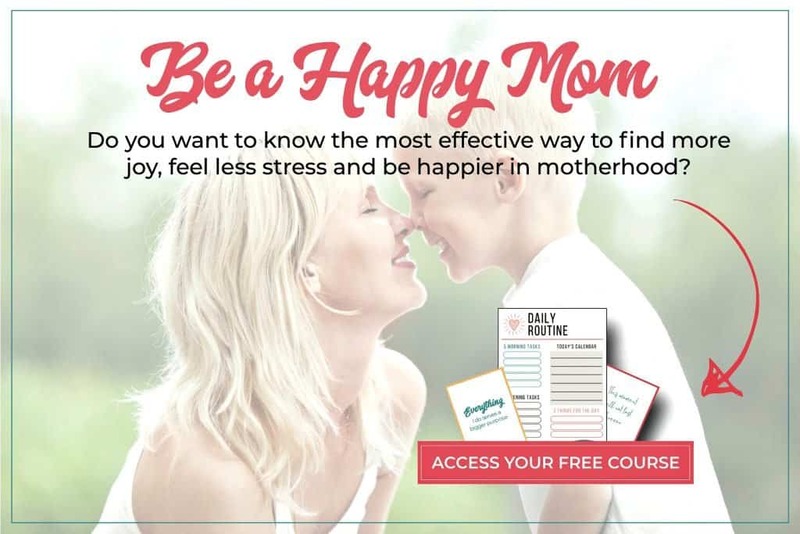 This sends the message to your child that their choices, feelings, and body are their own and they have a right to make decisions for themselves – something that will build their confidence and benefit them throughout their lives. 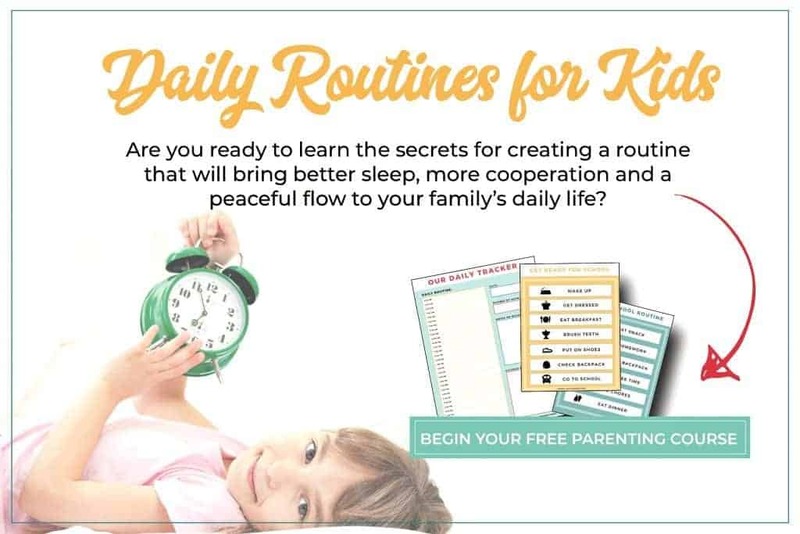 Kids who are forced to do things will not feel in control of themselves and when a child isn’t given choices, they feel powerless and oftentimes this is where we see explosive behavior, tantrums, backtalk and other not-so-fun parenting moments. If a parent respects a child’s feelings, they are giving their children the tools to trust their instincts and make decisions on their own – ones that they are confident with. 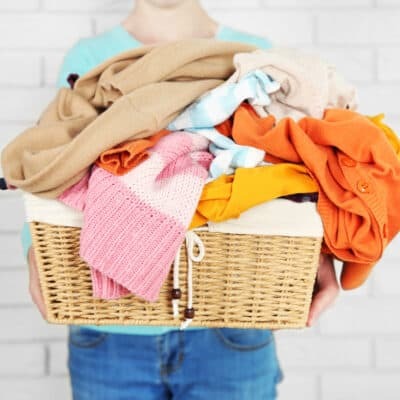 You know your child best – if you see a shift in behavior, temperament, personality or body language – you should observe more or then make the choice to intervene in an overwhelming situation. It is tricky when it’s a family member or someone you don’t know very well who is overwhelming your child, but no one can advocate for your child like you can. Your child will be looking to their parent to set an example of correct, respectable behavior – be the person they can trust when the situation calls for it. So glad you liked it, thanks for your comments. Children learn everything from their parents – what is right and wrong but also how to stand up for themselves in overwhelming situations when their parents help them see its Ok to. Thank you for this article – it can be tougher than it seems so thank you for the affirmation that it is right.